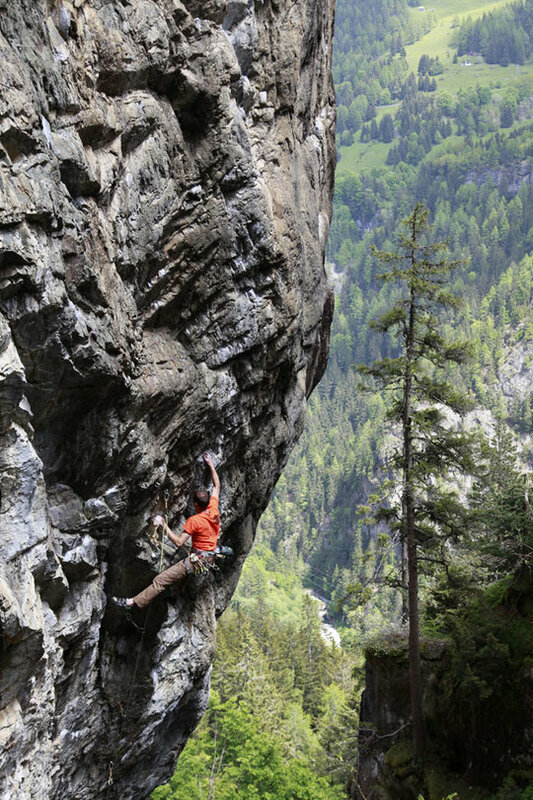 The weather has been pretty crap here in Chamonix the last couple of months, but never fear there are loads of local crags that dry fast or stay dry in the rain and give a wonderful mixture of different types of sport climbing. For those operating between 6b and 7b there are literally loads of crags and places to go, but for those wanting something a bit steeper and harder, what are the options? Well, there are lots and lots of different crags, but here are a few of my favourites for bad or hot weather. Routes from 7a to 8b. Stays kind of cool due to shade from trees and being high altitude. Best in the evenings. Does seep after long periods of rain. Steep base. <30mins drive from Chamonix. Routes from 6c to 9a. Overhanging limestone on small holds. Very technical. Stiff grades. In the shade until 1pm. Stays dry in light rain. Can seep, but usually pretty dry. Flat base. <30 mins drive from Chamonix. 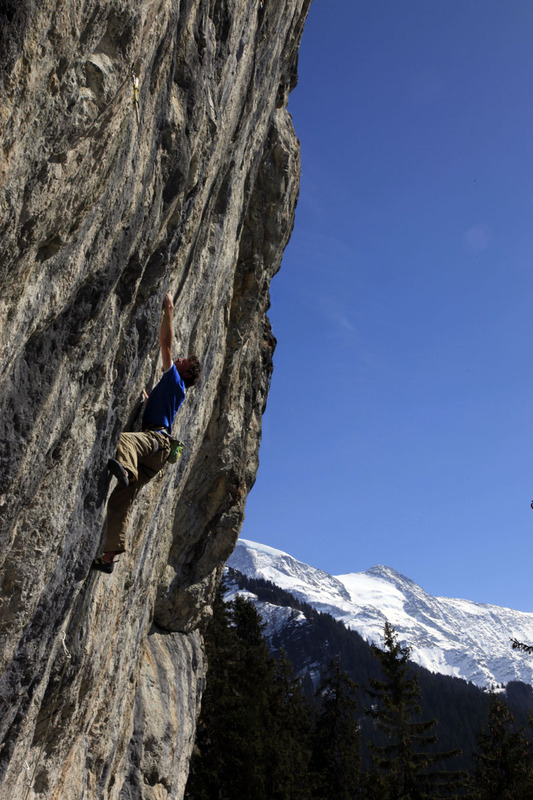 Jack Geldard climbing at the fantastic Bionassy, close to Chamonix. Photo by Charlotte Davies. 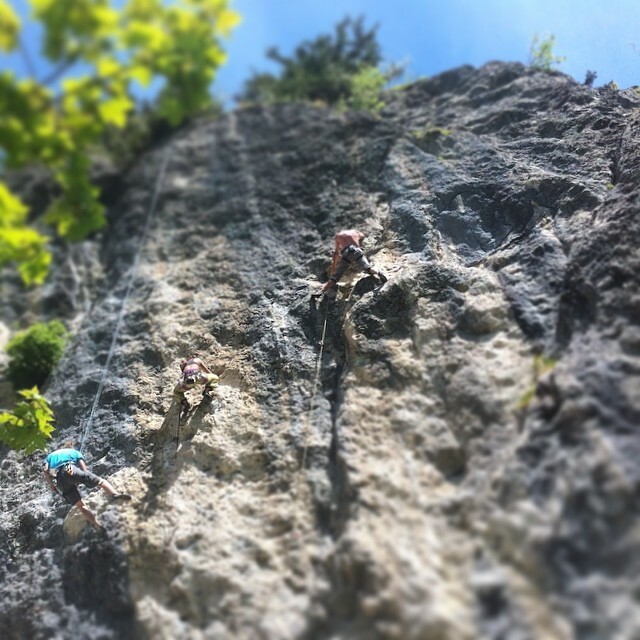 This overhanging limestone cliff sports routes from 5 to 9a and also has a number of unclimbed bolted projects. It is in the sun from 1pm onwards. Routes from 6a to 8b. Steep pocketed limestone. Soft grades. Stamina pocket climbing. Excellent around the 7a and the 7c mark. Stays dry in the rain. In the shade until 3pm. Steep scree base. 45mins drive from Chamonix. A busy evening in the sunshine at Foron. Routes from 6b to 9a, mainly 7b upwards. Huge quarry roof with drilled holds. Virtually all quickdraws insitu. 2 minute walk in. Permanently dry. In the shade after 11am. 45mins drive from Chamonix (you need to go through the tunnel to Aosta Valley). 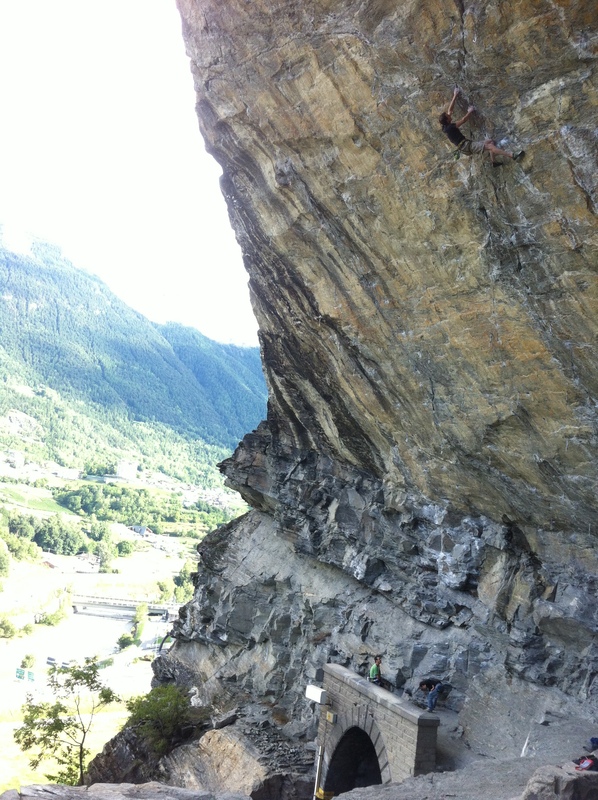 Jack Geldard climbing Parsifal at the Sarre Roof. Not the most beautiful of crags, but it certainly gets you pumped! Photo by Rob Greenwood. All these venues take less than an hour to get to from Chamonix. 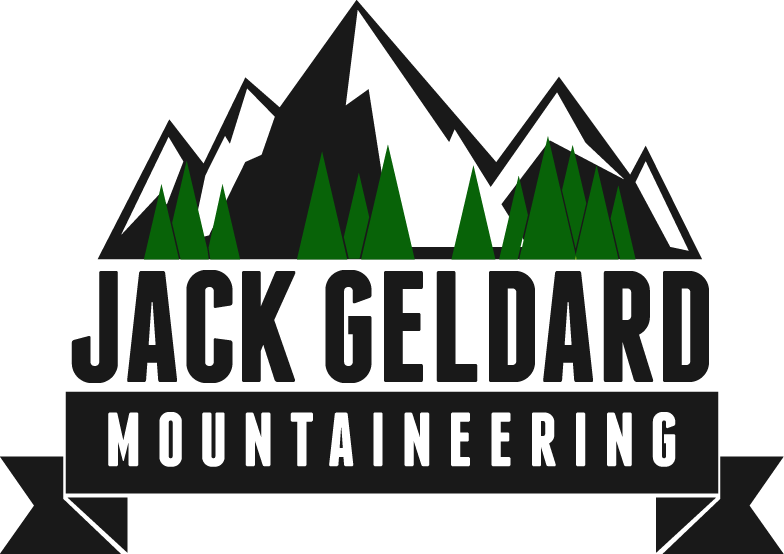 There are loads more (check out the website Escalade74 for a few ideas), with routes up to 9a+ all within an hour of Chamonix. If you want to travel a bit further then a 2 hour drive opens up hundreds of crags, literally hundreds. And 3 hours, well, that will get you to Ceuse, almost to Finale Ligura, Lehnn, the crags of Interlaken, Domodossola, etc. Phew – tired arms. So, there you have it. Stuck in Chamonix in bad weather? Go get fit!